This winter is probably the worst winter I have ever had... being born and brought up in tropics... my body was not made to fight this harsh weather.... so you guessed it.... I was down with cold! 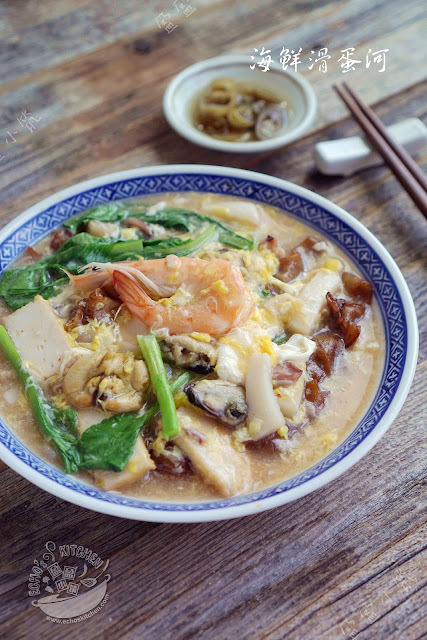 I was tired of lying down and was craving for something really spicy to kick the cold virus away... So I checked my well stocked freezer and without much effort... have enough ingredients to make this delicious green curry. And hubby had more than I did.... hmmm who is the one who needed this by the way? There are many ways to make this chutney, and I like this particular recipe mainly because it does not require cooking and it is without oil, that makes it more durable in the fridge, and easier to prepare. Not to mention that the colour is beautiful! 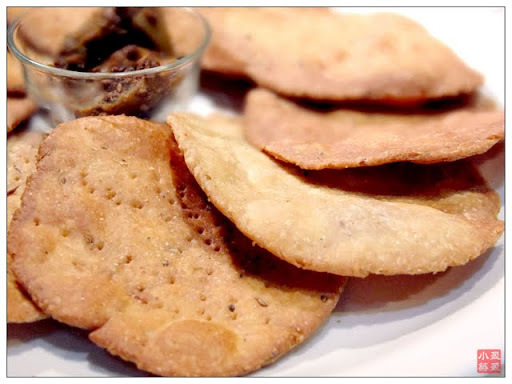 This Salted Cracker is a very famour Rajasthani snack, one of my favourites when I visited my parents in law. This recipe was modified according to my liking, and it turn out very well. Every morning, everywhere in India, on the street, at the front yard of big mansions. People sitting with a small cup in their hands. 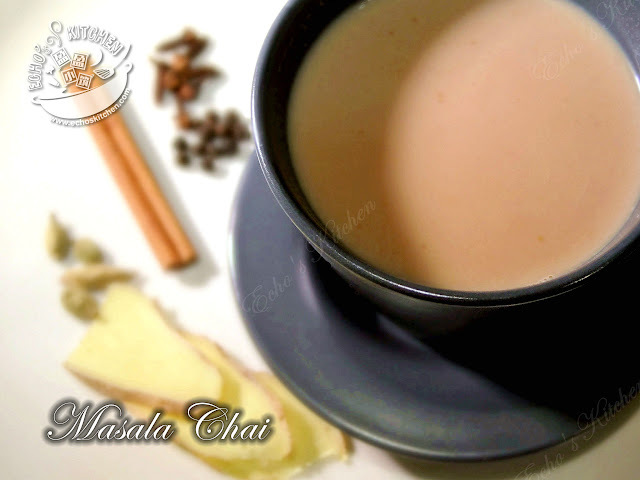 A cuppa hot Chai, chit chatting, or simply enjoying this spicy and sweet beverage---a very common drink in India, most Indian will have this tea first thing in the morning, and 2-3 times during the day! 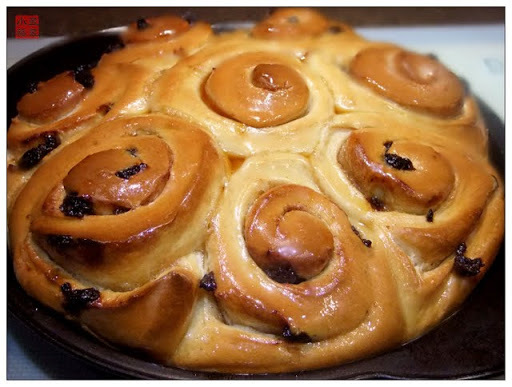 I have got this great recipe from a net friend Annauk, and this turned out soooooo well, soft and sweet and simply can't stop eating the bun! I probably have made this Masala Chicken like a hundred times, and it never failed to amazed my friends.. its simply yummy and it is so simple to prepare!